This past April I celebrated 48 years of adopted living. In July we celebrated with our children 12 years of adopted family life. Adoption bookends my experience of family, both as daughter and as mother. Several years ago I noticed how more people were writing about adoption, but I didn’t recognize my experience in their words. They used words like “unnatural” and “second best” when referring to adopted children. Some added a theological twist that was utterly unfamiliar–to them, international adoption was akin to missionary work and ought to be supported by the missions arm of the local church. The idea was that bringing a child home from another land allowed you to, essentially, raise a convert. Nothing was further from my own childhood. And still others spoke about adoption as the antidote to a political matter–abortion. It was an option screamed at unwed mothers, so contrary to the true tenor of belonging I’d grown up with in my home. I remember one article written by an adoptive father. He spoke eloquently about six lessons he’d learned after bringing his child home. Then came the final lesson, number seven. He said that in an ideal world there would be no need for adoption, because justice would permeate the world and no one would ever need to relinquish a child. So, in a perfected world there would be no adoption. He added that this is the world he is working toward. I understood his words. A flood of justice, the likes of which Amos bellows about, would recalibrate society. Each child would live secure in their family of origin. No mending would be needed, and so no adoption would be required. And yet, I could not share his dream. To long for a world sans adoption would unravel the only family life I’d ever known. How could I imagine a life without my mom and dad who encouraged me to learn, comforted me amid heartbreak and cheered my every success? And what would my life look like without my Burundian babies running into my arms or reaching for a sippy cup of juice? This is when I began writing about adoption. I wanted to offer my own contribution to the larger conversation about adoption. 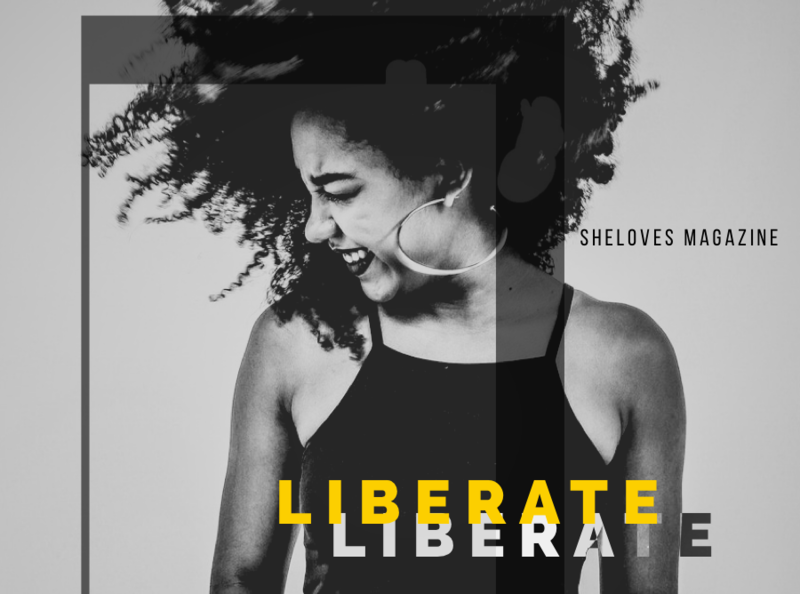 My first brave attempt was here at SheLoves, where Idelette and Tina cheered me on and made space for me to clear my throat and speak from my heart. Now, five years later my latest contribution may be available in a bookstore near you. 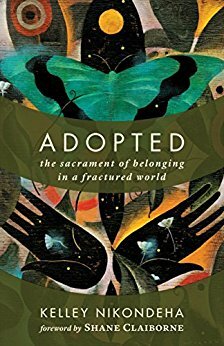 Today, Adopted: The Sacrament of Belonging in a Fractured World officially launches into the world. When you read these pages, you will read my heart. This is what adoption is for me–a sacrament that transformed me and fashioned me into a practitioner of belonging. But not just me–anyone in the company of the adopted has likely undergone this spiritual formation under their own roof and around their family dinner table. Along the way I found an answer to my angst at number seven, the dream of a world without adoption. Sitting in a small café on a bustling, dusty street in Bujumbura, Burundi, my pen scribbled into the truth. Jesus is the only begotten son of the Father, the biological son, you might say. God adopts the rest of us into the family, making us kin to the Three Yet One and siblings to one another. Adoption is how God forms family. As I wrote it out, hot tears muddied my cheeks. Even in a just world, adoption endures because it is how we’re enfolded into God’s family. Adoption is eternal, a belonging that isn’t predicated on biology, but God’s generous welcome and durable hospitality. So when God sets the world to right and justice prevails, adoption remains. My family will not be erased, but enlarged. Since we are all adopted ones according to Saint Paul, it is worthwhile to explore both the experience of adoption and the metaphor as witnessed in Scripture. It informs who we are on earth–siblings to one another and practitioners of belonging–and who we will be as members of God’s eternal family. However, adoption isn’t only about goodness and glory; there remains some grit. When we talk of belonging, we must acknowledge the sting of relinquishment alongside the joy of redemption. Both are true elements and part of our sacrament. Both are part of the experience of Moses and even Jesus, so we find that we are not alone in our own bouts of loss and not left without hope for a redemptive note in the midst of our pain. Imagine, adoption speaks to all this! Adoption is my sacrament. It has formed me and I believe it forms the world through those in the company of the adopted. I hope this metaphor found in my life, but also in Scripture, will encourage and comfort you in turn. 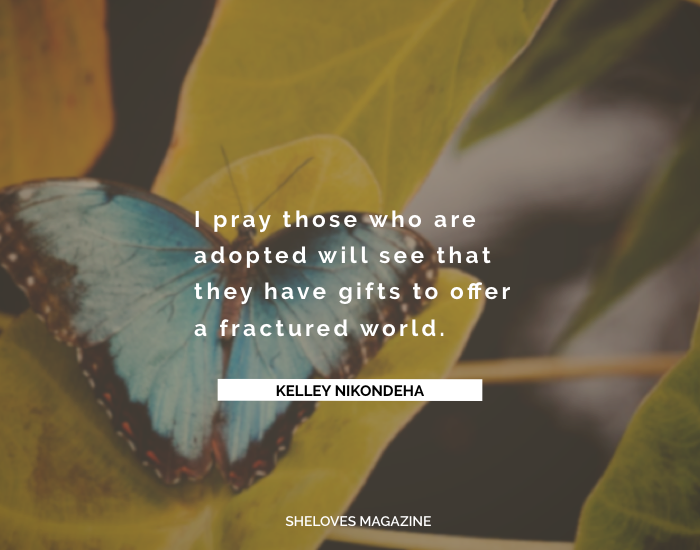 I pray those who are adopted will see that they have gifts to offer a fractured world. I hope we, the church, will welcome those gifts. I want to offer a special word of thanks to you, my SheLoves community. So many of you have been with me from the beginning when I first started writing in public. You have cheered me on, wrestled with my words and stood fast through the long season of quiet writing. I so appreciate you. I hope this book makes you proud, that you feel this is a good word from me, but also a good word from our community. 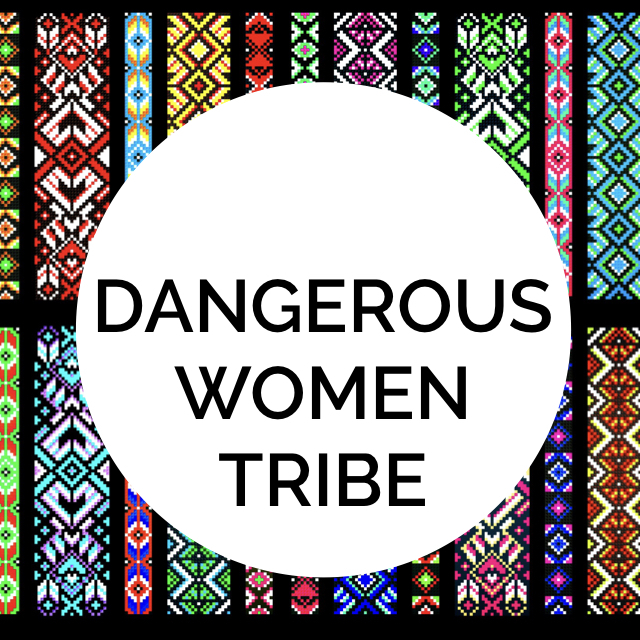 GIVEAWAY: We are giving away one copy of Adopted: The Sacrament of Belonging in a Fractured World to our SheLoves community, as well as two copies to our Dangerous Women Tribe members. SheLovelys, to be eligible to win a copy, please leave a comment on this post between now and Monday, Aug 21 at midnight (PST). We will announce the winner on Tuesday, Aug 22. I am happy to announce that Olivia Butz is the lucky winner of Kelley’s book! Thank you for all of your lovely comments and your beautiful support of Kelley’s book launch.